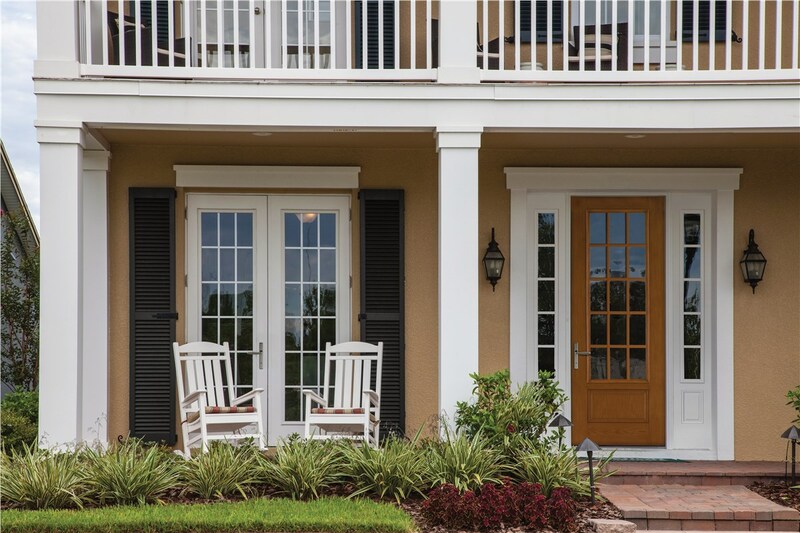 Whether you prefer durable fiberglass or rugged steel, EcoView entry doors are designed to deliver years of beauty, reliable service, and top performance. 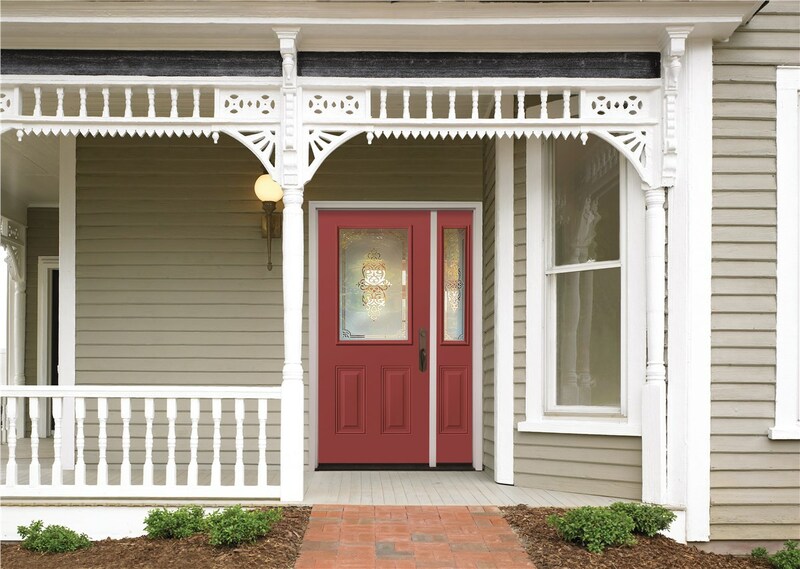 With a wide range of colors, finished, hardware choices and glass options to choose from, we will help you to create a grand entrance that is unique to your home. 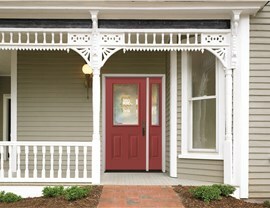 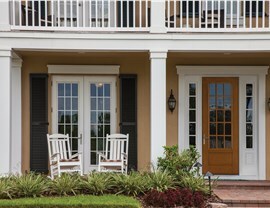 Both our fiberglass doors and our steel doors offer homeowners a great deal of advantages. 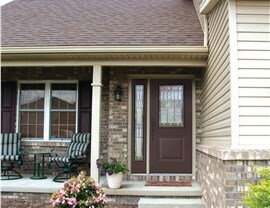 Are you interested in learning more about the advantages of choosing EcoView replacement doors for your home? 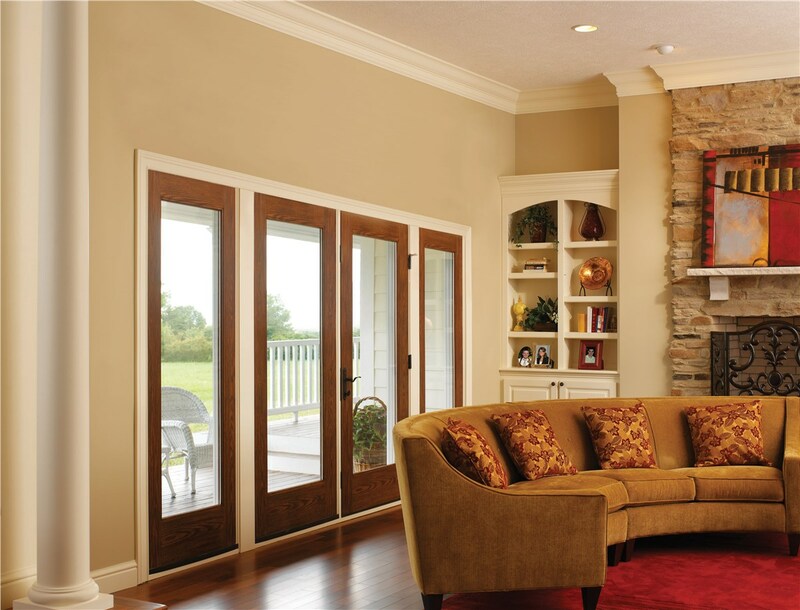 Give us a call for more information about our high-quality products and the energy savings we can offer you. 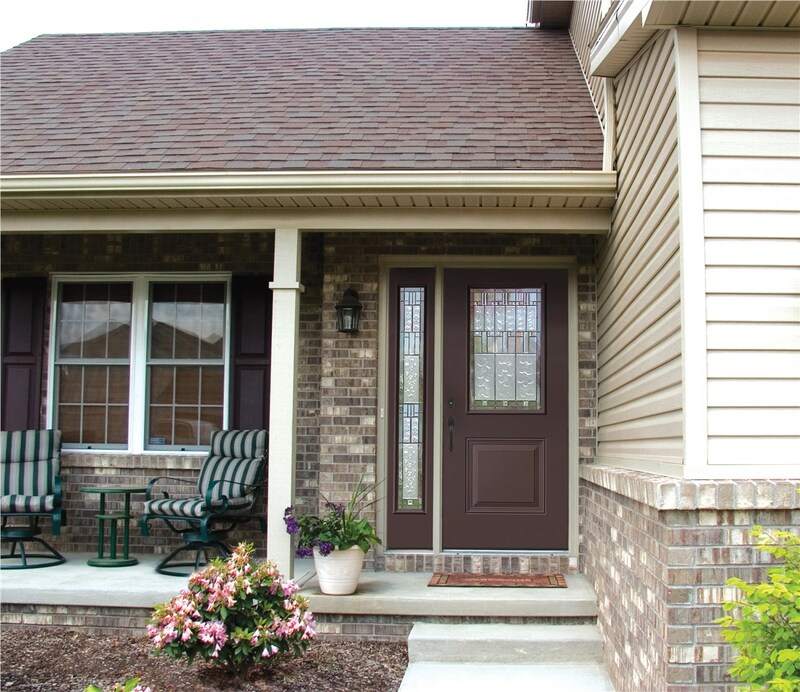 You can also schedule your free, in-home consultation with one of our experienced professionals today!